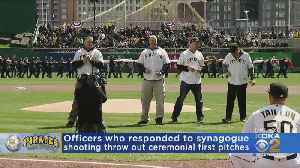 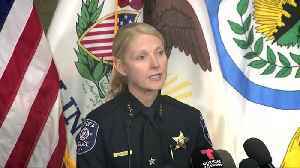 Four Pittsburgh Police officers who were wounded in the Tree of Life Synagogue shooting threw out the first pitch at the Pittsburgh Pirates home opener Monday. 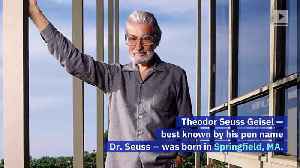 This Day in History: Dr. Seuss Is Born March 2, 1904 Theodor Seuss Geisel — best known by his pen name Dr. Seuss — was born in Springfield, MA. 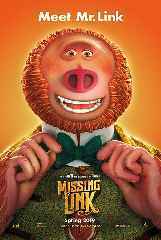 Geisel first used the pseudonym Seuss at..